What do energy suppliers, railways, doctors and rubbish collectors have in common? The answer: they, and many others, deliver essential services that involve, to a greater or lesser extent, a ‘market mechanism’. In a world with a wide range of public service delivery mechanisms, including direct service provision (the military, tax collectors, police, NHS A&E services etc.) our new public service Market Analytic Toolkit is the latest NAO resource designed to help government address a set of new challenges around its use of markets to deliver public services, including oversight, consumer protection, regulation and helping to achieve effective competition and innovative delivery. Government interacts with markets in many different ways in providing services for, or on behalf of, the UK citizen – including through new approaches that create new challenges and need new skills to manage. 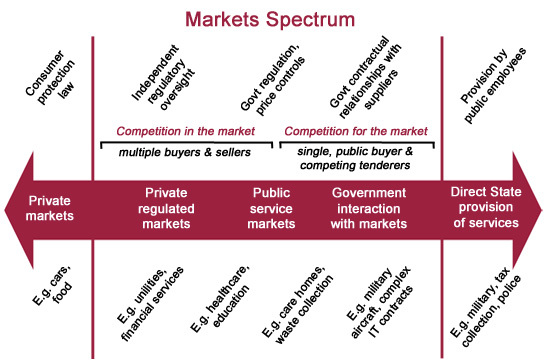 At one end of the spectrum are the markets for private goods and services bought and sold in the UK within a legal framework protecting consumers in markets. A government-funded trading standards service aims to keep the public safe, as far as it can, from scams, illegal trading and unsafe goods, working with other law enforcement agencies (such as the police, or environmental health where necessary). At the other end of the spectrum the government acts on behalf of the taxpayer as the ‘buyer’ to procure large, complex products or services from the private sector in markets where competitive pressures may be weak or non-existent. For example, only a single or limited number of firms operate in some markets, such as the building of aircraft carriers, or developing specialist IT systems supporting huge government programmes in areas like tax and benefits. Between these two ends of the spectrum lies a landscape where government interacts with or regulates markets either directly or indirectly depending on the nature of the ‘product’ or service. Closest to the private markets end are regulated private markets, in which an independent system of regulation sets and oversees quality standards, regulates prices in areas where there is a lack of competitive pressures and polices conduct by firms. These include markets for essential services such as energy and water, for public goods such as rail services, and for services where there is a high risk of significant financial harm to consumers such as in financial services. Towards the middle of the spectrum are public services that are considered essential and are made available to all, regardless of income. These services (such as health and social care, education) are paid for by the taxpayer, and traditionally have been provided directly by the state. Recent years have seen changes in the way these essential services are provided. Although the state retains ultimate responsibility, organisations including private, public and voluntary providers now compete for the right to deliver many public services, and service users are in many cases entitled to a say in whose services they receive, so-called ‘competition in the market’. These changes create opportunities and challenges for the users and also for public servants involved in ensuring the public service markets fully deliver their public policy objectives. Examples of public services where there is user choice and provider competition include: personal budgets in social care, aspects of healthcare (such the patient’s right to choose their GP and the hospital where they have treatment), parental choice (school education), student choice (further or higher education or training provider), and legal aid services. Not all public services are suited to this approach. That’s why much of government spending on goods and services is still contracted or commissioned by public authorities: where there still exists an approach to provision that can be characterised as ‘competition for the market’. Examples include: the NHS procurement of specialist services on behalf of patients; local authorities contracting for waste collection services and residential care home places. Markets and competition can bring innovation and improved services. But markets can fail, and services can fall short of some or all consumers’ needs and the potential impact can be huge. In this new and complex field the NAO has looked at various public services in recent years where user choice and provider competition operate. To help our teams assess value for money we have developed a public service Market Analytic Toolkit, which sets out a range of key questions that help to define the market features and structures, the user, and key service characteristics. It also provides key questions to help assess the effectiveness of the demand and supply sides of the market, and evaluates the effectiveness of the outcomes. We’re keen to share this with those overseeing and assessing the effectiveness of public service markets. The NAO will continue to use our work across government to share principles and good practice. 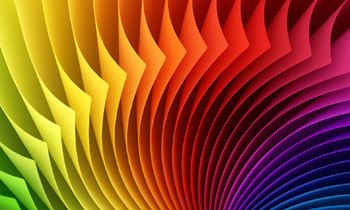 We also welcome your comments and invite you to contact us if you would like to discuss any issues raised by this blog. These and other useful reports and guides can be found on our User choice and consumer protection web-page. 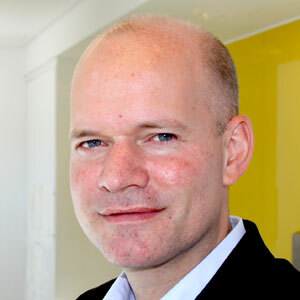 Charles Nancarrow leads the NAO’s work on consumers and competition, and is strategic lead for the NAO’s markets work on consumer protection in public and private markets, and on the UK competition regime. He is a regular speaker at conferences and seminars. 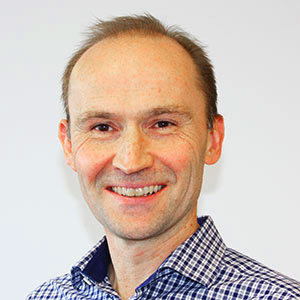 Peter Langham is a senior member of the NAO’s regulation, consumer and competition team and leads the Office’s work on public service markets: developing best practice approaches, and coordinating a cross-government public service markets group. Peter also has extensive experience of assessing the effectiveness of the UK competition regime.